Alex Roldan, standout player for the PacNW-OSA FC men’s soccer team, has been invited to participate in the 2018 Major League Soccer (MLS) Combine. “We are very proud of Alex, and happy for him to be able to show his great soccer skills to MLS scouts during the Orlando Combine. The 2017 has been a great season for Alex in PacNW-OSA FC and we wish him all the best in pursuing his soccer career,” said Giuseppe Pezzano, PacNW-OSA FC General Manager. The MLS Combine will take place in Orlando, from January 11th to January 17th, 2018. 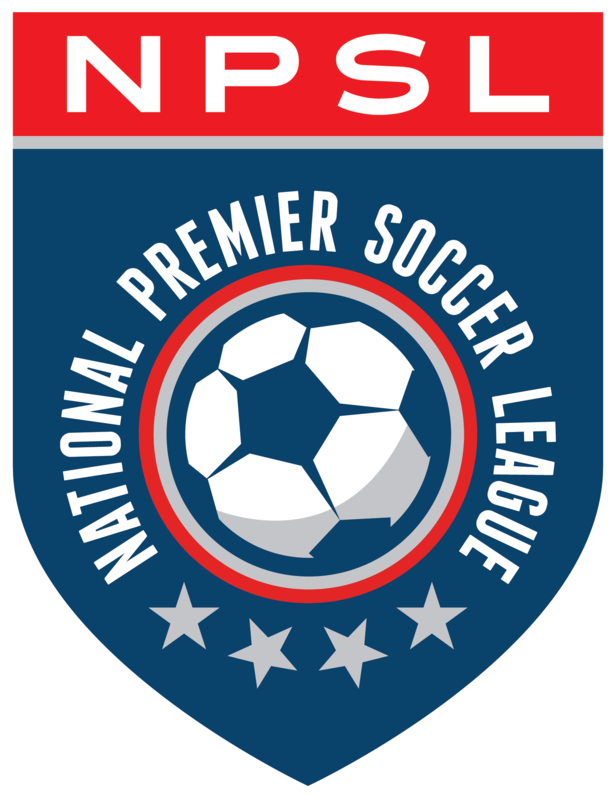 Scouts from all 23 MLS clubs will be in attendance. Roldan is one of 60 NCAA Division I senior players to be invited to the combine.